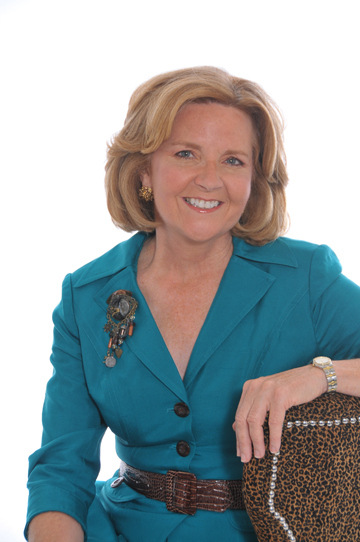 Anne Doyle's been there, done that - Radio/TV journalist, businesswoman, speaker, author, local elected public official. As a Sports Broadcaster at the CBS affiliate in Detroit, Anne had the distinction of being one of the first women to break the all boy locker room barrier. She also joined the world of business helping to raise the "Steel Ceiling" at the Ford Motor Company. Anne shares her story and advice in her book Powering Up! How America's Women Achievers Become Leaders.